Get rid of that old fuse box and install a brand new circuit breaker panel. Installing the right size panel box can be one way to prevent an electrical fire. Keep your family safe! Let one of our licensed electricians come out and give your panel box the inspection it needs. Building a new house? 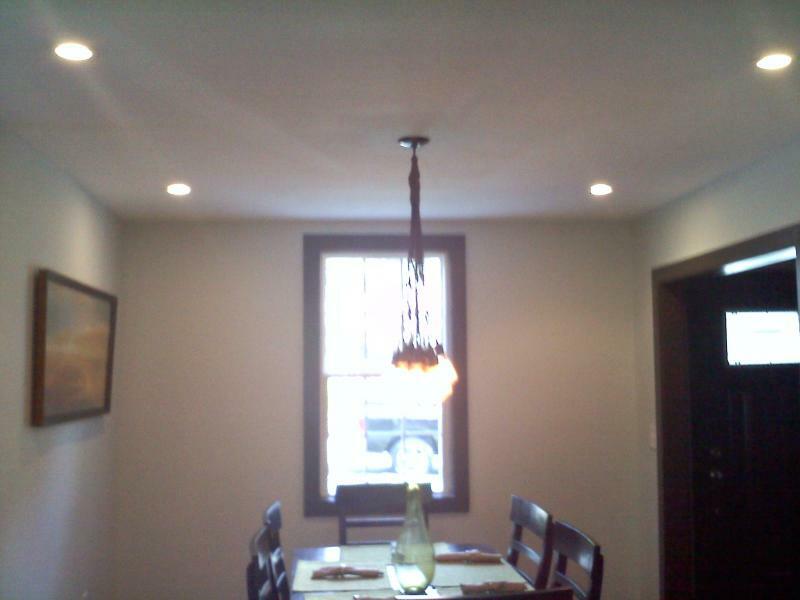 Let QES help you with all your electrical needs. We have a good reputation for doing an spectacular job and keeping the cost with-in the customers budget. With a variety of cans and designs to choose from, recess lighting will give your home the modernized upgrade you've been looking for. Let QES give your kitchen a boost. 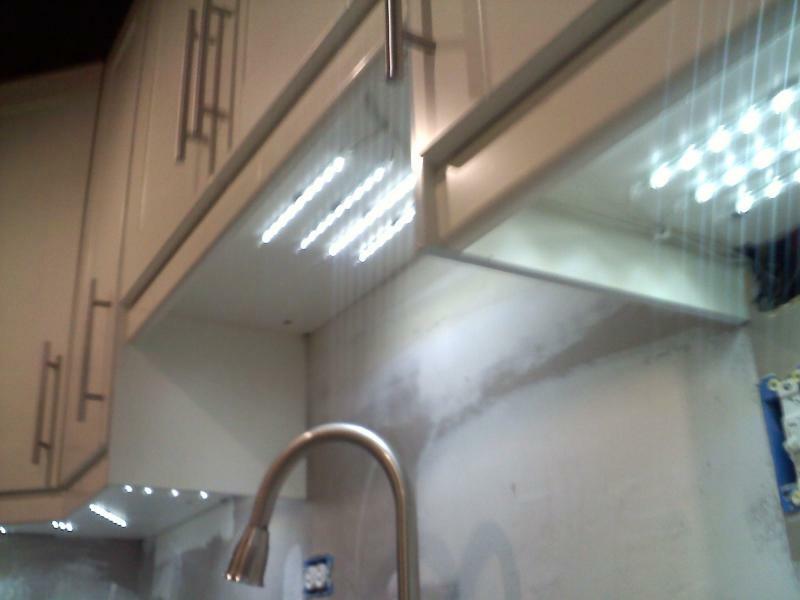 Under Cabinet lights are becoming the talk of the town. 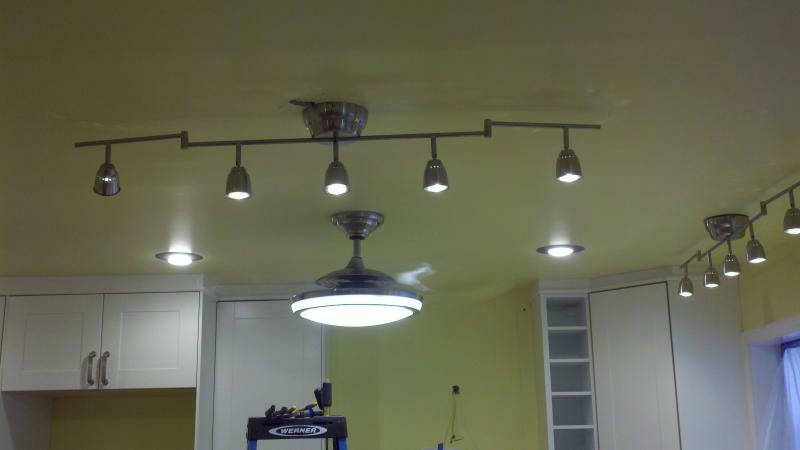 Impress your friends and family with a spectacular display of under cabinet lights. Experience is the best key for understanding. 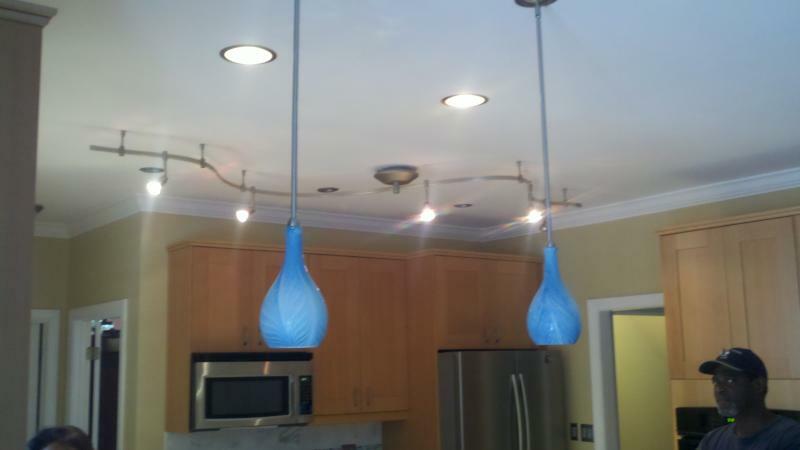 QES has designed and installed a numerous amount of exotic, new age lighting in older and newer homes. Let us give your home the transformation it needs.